It’s crazy to think it’s been just seven years since the pilot episode of Suits premiered and we were thrust, face-first, into the lives of Mike, Harvey, Louis, and Rachel. While Patrick J. Abrams is waving a solemn goodbye to the show due to other commitments, and Meghan Markle is kinda preoccupied in becoming a princess – which will begin when she marries Prince Harry on Saturday, Suits will go on. Smack bang at the start of this year a new season of Suits was announced, with Katherine Heigl joining the cast. But that’s not all, a spin-off show based in Chicago was also announced, and now we have more information! 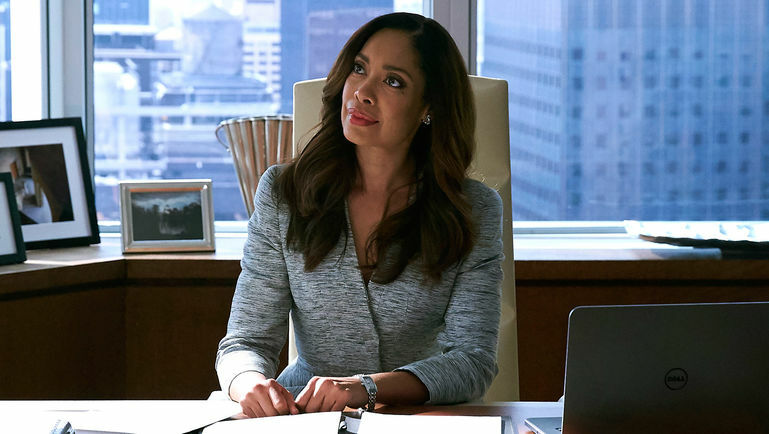 The show is set to be titled Second City and will follow Suits‘ regular, Jessica Pearson, played by Gina Torres, as she gets stuck into the dark side of Chicago politics, reports Deadline. Torres, who is also reported to be involved in the production of the show, revealed the spin-off would be titled Second City while speaking at NBCU’s upfront in Manhattan. So far only Rebecca Rittenhouse, who previously starred in Blood and Oil, and Morgan Spector, who played Frank Capone in Boardwalk Empire, have been confirmed to star in the spin-off show alongside Torres. The pilot for Second City served as the final episode of Suits season seven, and was written by Suits creator and executive producer, Aaron Korsh, and executive producer Daniel Arkin. It was directed by Suits alum Anton Cropper. One reason folk are getting really hyped up for Second City is the fact the show is set to be executively produced by Korsh as well as other Suits‘ producers, Doug Liman, David Bartis and Gene Klein. 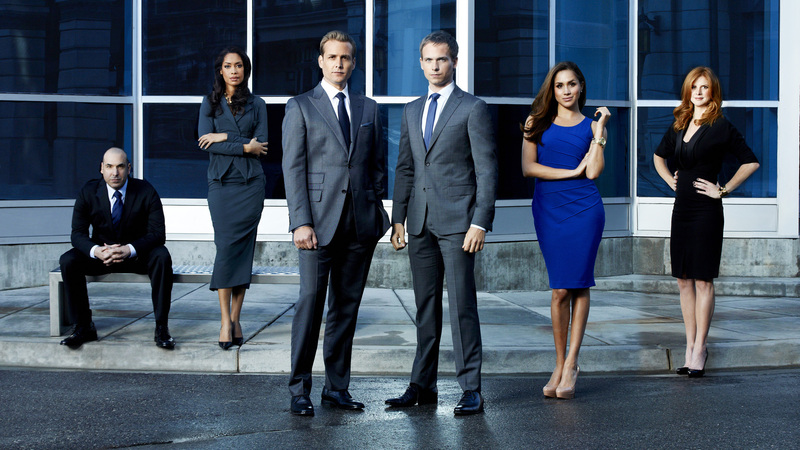 Knowing Suits and its spin-off baby will co-exist together must seem like a win-win for big fans of the show, with former cast members Gabriel Macht, Rick Hoffman and Sarah Rafferty staying put, but being joined by Dulé Hill, who’s being promoted to a series regular for the next season of the show. 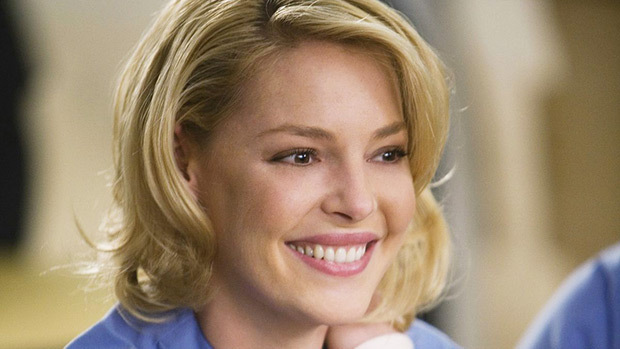 Speaking about her excitement upon joining the Suits cast, rom-com legend and Grey’s Anatomy star, Heigl, who’ll playing Samantha Wheeler, explained she felt ‘incredibly lucky’. Joining Suits was the perfect organic way to not only collaborate with an EP I admire deeply, but to also become parts of a show and cast that I am an immense fan of. I have watched Suits from the very beginning and feel incredibly lucky to be the newest member of the Pearson Specter Litt family. When news broke Meghan would be walking down the aisle for real, her co-star and on-screen romance Patrick J Adams (aka Mike Ross) had the best response. His joke went down well with fans, because, let’s face it, it’s pretty funny.